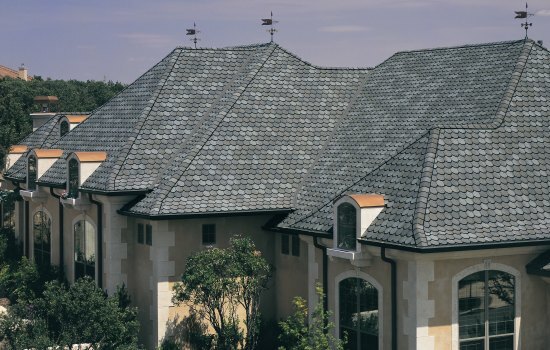 Voted by readers of the Orlando Sentinal top 3 roofers in Central Florida! With home improvement loan pros, Fleming Brothers can assist you with your project. With multiple loan options to choose from and quick decisions, the home renovation you've always wanted has never been closer. 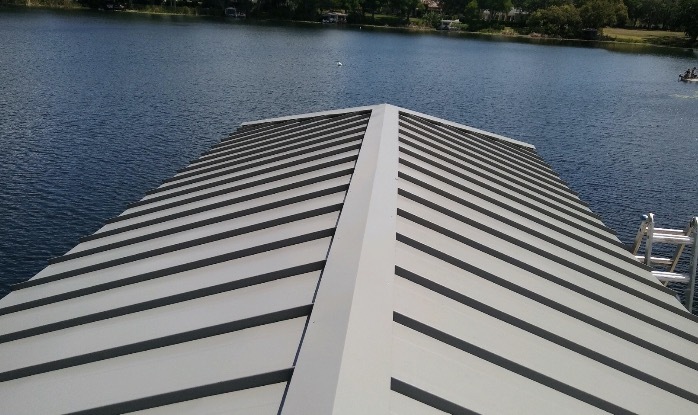 Roof repairs of all kinds, including tile, shingle, metal, coatings, skylight placements, chimney rebuilding, stucco, wood rot, ventilation, and flat roof. 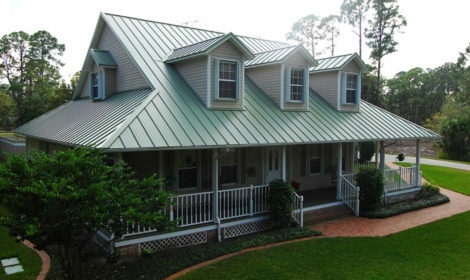 Complete re-roofing in shingles, designer shingles, metal, tile, and state of the art modified bitumen membrane system. 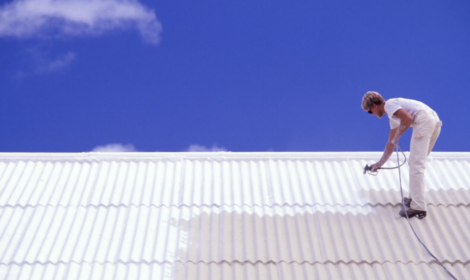 Tile, shingle, metal, coatings, skylight placements, chimney rebuilding, stucco, wood rot, ventilation, and flat roof repairs can all be scaled for large businesses by our team.